Doesn’t the term “fairy garden” sound absolutely magical? It makes us think of tiny creatures, magical powers, and Disney movies. But what exactly is a fairy garden? Well, it is a miniature garden that you build from scratch and it is designed for those people who cannot get enough of gardening. 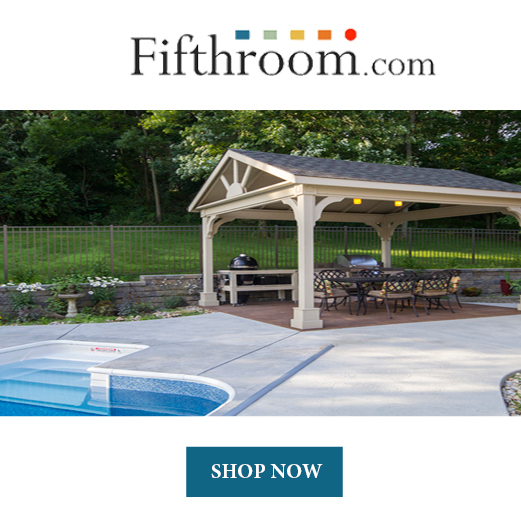 The fun lasts all year round and the decoration possibilities are endless. 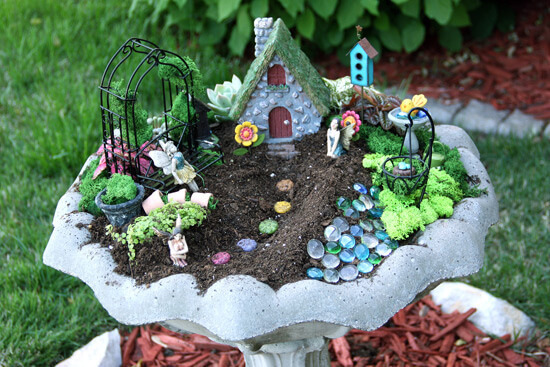 If this has spiked your interest, here are 5 tips on how to decorate your fairy garden. What easier way to build tiny furniture for your fairy garden than out of things that you find around the house? 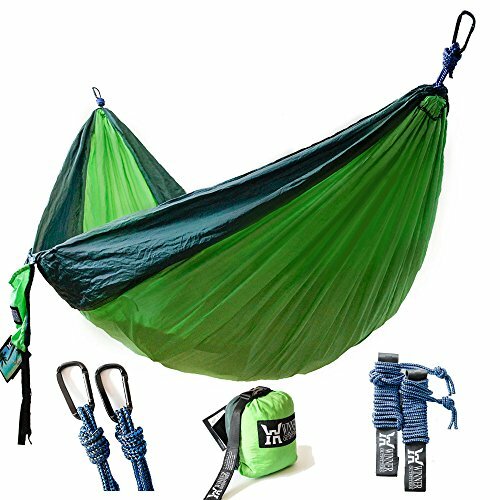 Cheap and simple! If you are a person that loves rustic looking exteriors, then this will clearly satisfy your needs. Collect some small twigs, get some glue, and unleash your creativity. You can make chairs, benches, tables, or even a miniature bed. Another furniture idea for a more rustic fairy garden is a reading chair made out of walnut shells. 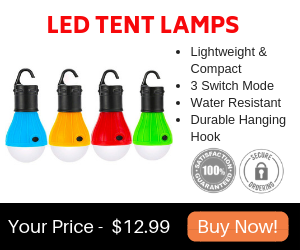 These are also easy to find, they shouldn’t cost you a lot of money, and they go extremely well with the twig furniture. In order to make the back of the chair keep its upright position, fill the walnut shells with pieces of fabric, or even moss. What sounds cuter than a miniature mirror for your fairy garden? Here too, the possibilities are endless. Just take a small piece of mirror and then let your imagination decide how to decorate it according to the theme you want your fairy garden to have. You can use seashells, blue paint, and glitter for an aquatic themed garden, or small pieces of leaves, acorns, and twigs in order to complete the rustic look. Even though this may sound more complicated to achieve, we guarantee it will look great in your fairy garden. You can use tiny stones glued together to create the well itself, and small twigs or pieces of wood to make the roof. For some extra authenticity, you could put small leaves on top of the roof to give it that vintage look. No fairy garden would be complete without the fairies. Whether you decide to create only one fairy or an entire family, the final look would not be the same without them. For you to make these magical fairies, you only need multicolored polymer clay and a lot of imagination. You can make the fairies sit in the twig chairs, look in the mirror, or get water from the well. 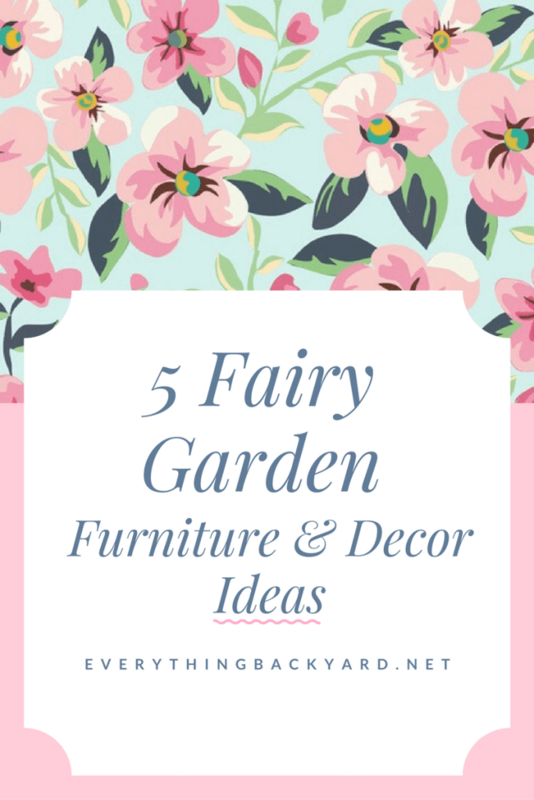 These are only a limited number of furniture and decoration ideas for fairy gardens. As we’ve mentioned before, one of the attractive qualities of a fairy garden is that there are millions of ways in which you can decorate it, depending on your taste and imagination. If you don’t have a fairy garden yet, we hope our ideas motivated you to start building one!